Working at a car dealership is a great experience. I spent my college years working in two different dealerships, first as a runner in service then in sales, and am working full time for a dealer now that I graduated. Looking through comments on any post about dealerships and you’ll always find some justification for why people never ever will shop at a dealer, or what they’ll call “stealerships.” Now, I understand that there are some dealers that will rip you off, there are some that even do so illegally, but that’s not the case in the majority of dealers. Here’s some reasons why you too should work at a dealership at some point in your life. If you’re reading this site, you obviously know the complaints about dealerships, and because you’re complaining about them, you’re implying that you’re better than all of the dishonesty that they portray to customers. If you are truly an honest person and are willing to be open with customers, you are going to make a lot more money than the sleazeballs on the corner lot. That’s a given. 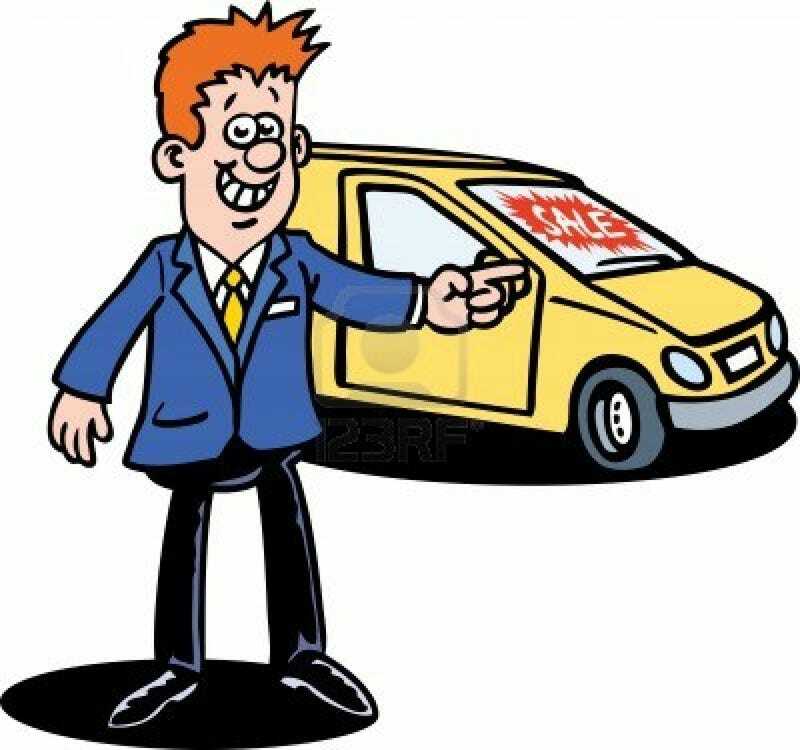 Lots of salesmen move from dealer to dealer either because they can’t sell, or when they do sell they can’t keep their customers. It’s the ones that are honest and compassionate that stay for years and make a very comfortable living because their customers actually want to come back and do business again. 2. You Develop a True Appreciation for the Cars You Work With. Now this point only really makes sense if you’re working with cars that you like. I could never work at a Kia store or Toyota because I have absolutely no passion for the brands and their products. But I work at a highline European dealer, and while I already really liked the brand, I developed an appreciation for the cars that doesn’t happen if you don’t own one or aren’t around them constantly. You start to see all the thoughtful touches that the designers put in the cars, and you see just how nice all of the features are. I see comments all the time saying that this or that feature only works some of the time, or it doesn’t work at all, or wasn’t what they expected it to be, and in their explanation I know that it’s just because they’re not doing it right. For example, the hands free trunk opening and closing works great, but if no one tells you the foot motion you need to make and just start waving your foot around, it won’t work all the time, you’re going to complain online, and the car gets undeserved bad press. It’s these nuances that you learn spending all day every day around your favorite cars that gives you an appreciation that no other job can. There are perks with any job. Some give you stock options, retail stores give you a discount on product. Working at a car dealer, one of the biggest financial expenses of your life is made a lot easier. Many dealers offer demo cars for next to nothing. Managers can drive basically whatever car they want, they can own a nice car and not put any miles on it because they’re driving the nicer used cars we have. I get a huge discount on any new or used car, and to put in perspective, as a recent college graduate can afford to lease a $70k new car if I want every 2-3 years. This is a huge deal as it makes having one or two extra fun cars incredibly easy financially. And if anything goes wrong, you get a discount on service and parts. Dealerships are changing. Like I said before, there are fewer and fewer stealerships around anymore. If you love cars, like people, and are ethical, you have the chance to be very successful, and work around, drive, and even own some of your favorite cars. As a bonus, you have the opportunity to help change the dealer stereotype for the better, and hopefully years down the road people can actually look forward to shopping for a car.